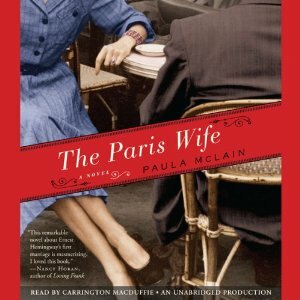 Paula McLain presents a convincing rendition of the unique but endearing relationship between Earnest Hemingway and his first wife, the conscientious and serene Hadley Richardson, in her novel The Paris Wife. 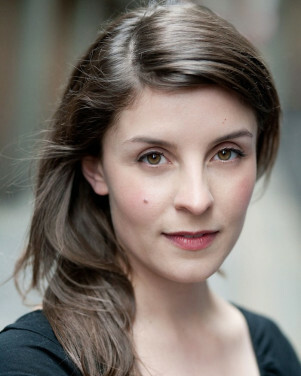 After a brief long distance relationship, the young but confident twenty-year-old Earnest proposes to his first wife Hadley, a conservative spinster in her late twenties. On the quest for the ideal inspirational setting to write, McLain’s story takes us to the art scene in Paris in the 1920s as artists, on the brink of greatness, share their hopes and dreams in local cafes hoping to gain exposure for their new stories. McClain’s story is so detailed and believable that you can imagine spending time with the Hemmingways as they meet fellow artists and enjoy tea with individuals such as Gertrude Stein. Hadley actually recalls a conversation that she and Earnest had while sharing drinks with F. Scott Fitgerald as he announced his hopes for success with his recent novel The Great Gatsby. 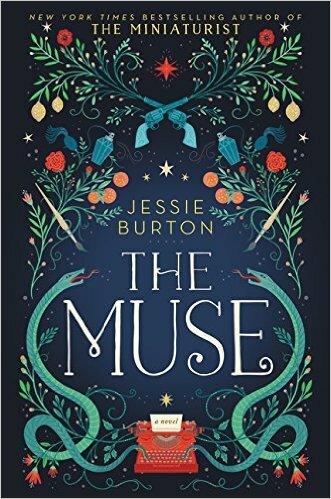 The reader will understand why Earnest was so inspired during the couple’s trips to Europe, especially while watching the bullfights in Pamplona. The reader will sympathize with Hadley, the ever-loyal wife who strives to maintain the attention of her husband – standing by his side through circumstances from which even the strongest of us would run. The depth of the conversations and the personalities of the characters come alive through McLain’s dialogues and Hadley’s interpretations of the relationships that develop during this phase of Earnest’s life, including that of his second wife. McLain does a remarkable job of defining all of her characters as well as describing the landscape and culture during the couple’s travels. You will become so entranced by her story you will forget you are not actually reading Hadley’s autobiography. The story left me with a desire to rediscover Hemmingway by re-reading A Moveable Feast and The Sun Also Rises. I know that I look forward to my next trip to Paris where, while sitting at some of the same cafes visited by the Hemmingways, I will try and imagine what it was like for this young couple in the Paris art scene of the roaring twenties and contemplate what Earnest’s life might have been like if he had stayed with his first love, Hadley.